The Guardian recently put up an article profiling a group of upcoming Conservative MPs who are spearheading a range of proposals which are designed to ‘unchain Britain’. These ideas include a raft of changes to employment legislation which would make it easier to sack workers. Speaking in the article, one member said current employment law) offers “excessive protections” to workers. “People who are coasting – it should be easier to let them go, to give the unemployed a chance. It is a delicate balancing act, but it should be decided in favour of the latter.” We have talked before about the attack on facility time and the wider implicaitons of these policy proposals. I recommend that you read that posting for a bit of context on this approach to curtailing union and worker rights. 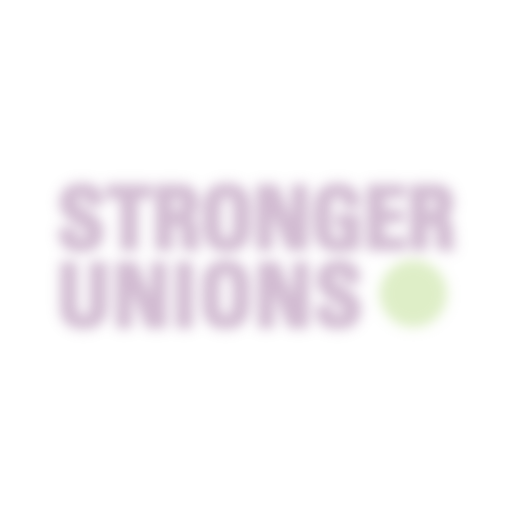 These types of attacks are not new for unions, yet as the challenges become more subtle, how can unions ensure that they are making the best decisions for members, activists and wider organisation? To help union executives guide their unions through the challenges ahead, we created the Lay Leadership Development Programme. This programme is designed specifically for members of union executives to give them the tools they need to respond to key strategic and organisational challenges, increase members and member participation and how unions can campaign more effectively. For more information, how to apply and for costs, please contact [email protected].